Born Marcus Didius Severus Julianus in 135 AD. 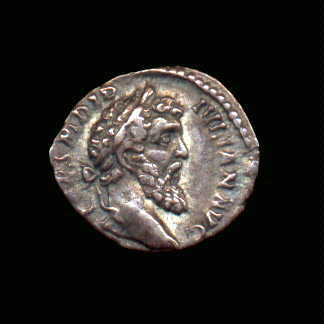 Julianus is noteable as the man who bought the empire. The auction scene at the end of the movie Fall of the Roman Empire is based upon this event (the producers had some of their history correct, they just had the wrong emperor!) His bid of 25,000 sestertii per Praetorian Guardsman was accepted and he assumed the purple. 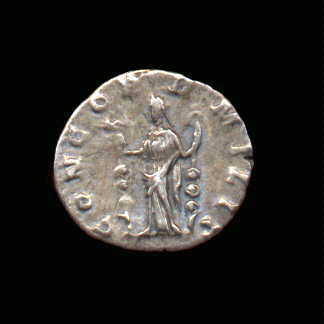 The Roman people, howev er, were not impressed and asked Pescennius Niger to deal with the issue. Clodius Albinus and Septimius Severus also took it upon them selves to challenge Julianus. Severus marched on Rome and Julianus tried to negotiate to no end. Ultimately, the Praetorians deserted him and he was overthrown. He was beheaded on 02 June 193 AD after a reign of 66 days.